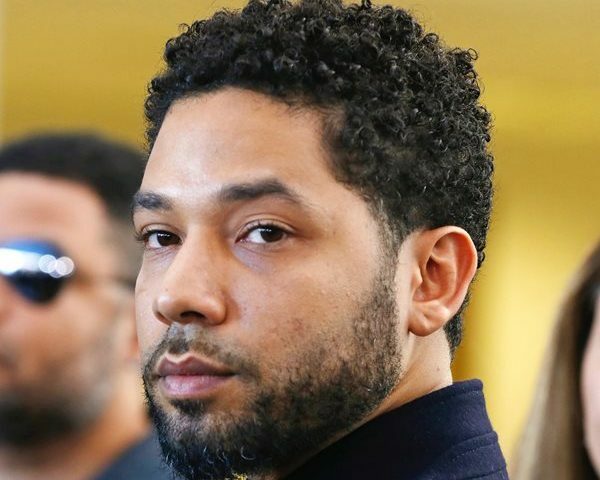 A lawyer for Jussie Smollett has written a letter warning that if Chicago follows through on its vow to sue the “Empire” actor for the cost of the investigation into his claim that he was attacked, he’ll demand sworn testimony from Mayor Rahm Emanuel, the police chief and others. 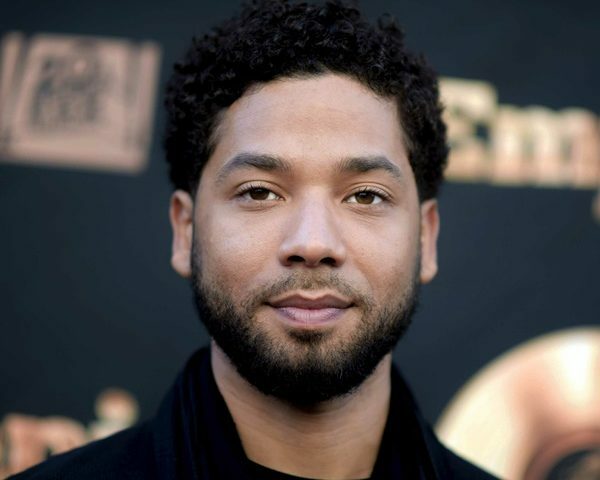 The city of Chicago should definitely use Jussie Smollett to get the money back for what they had to spend on this case. 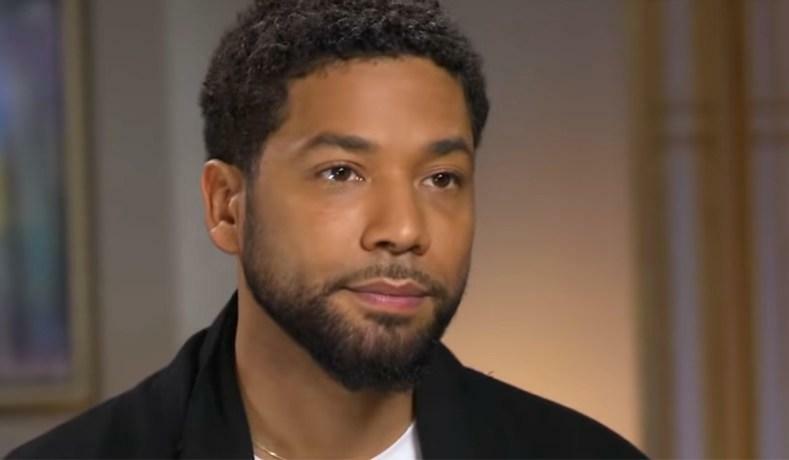 Put him in court under oath, get the brother’s he paid to commit the fake hate crime to testify, and then show all of the evidence. 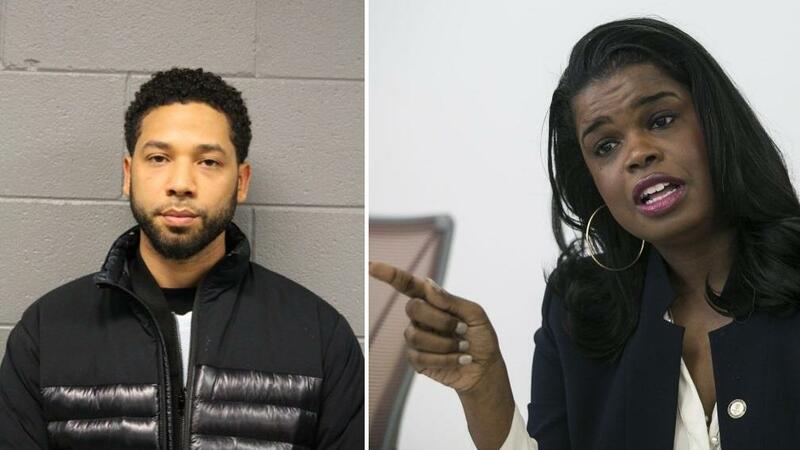 Jussie Smollett needs to be held accountable. 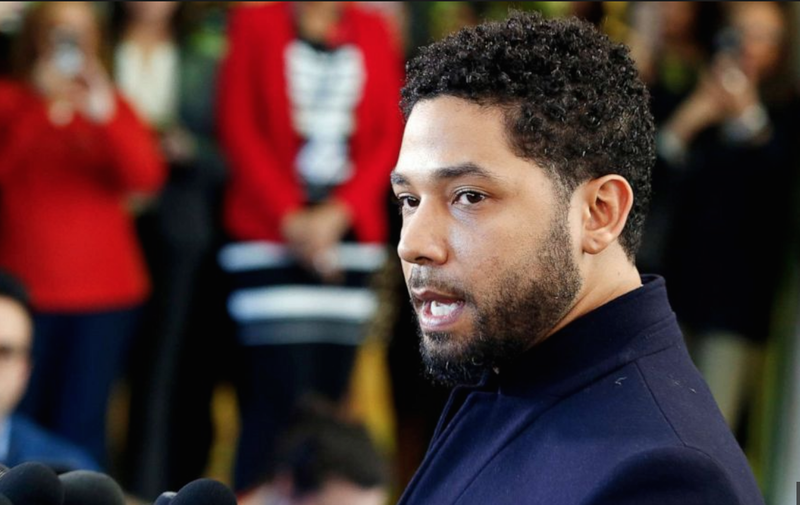 There also needs to be a Federal investigation about the hate letters he mailed to himself before the staging of the hate crime. The prosecutor’s office also needs to be investigated. This case is just one of many that needs to be looked into. 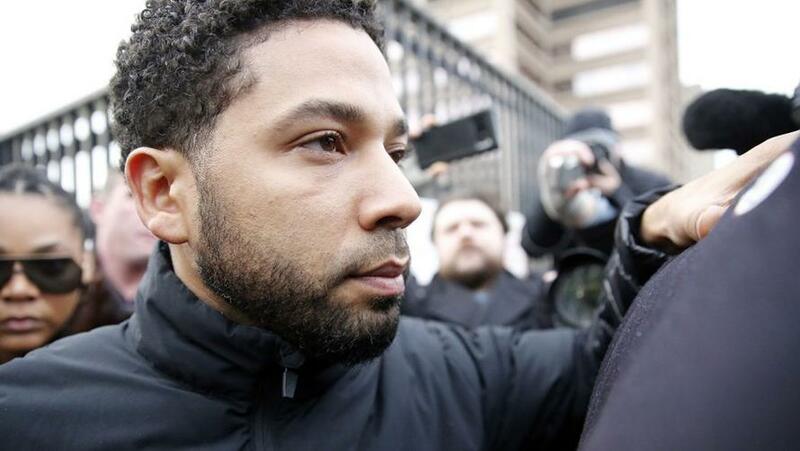 Justice has not been served.